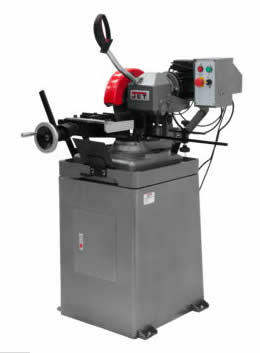 Basic solid cold saw with an 11″ blade. You probably should call for any additional discounts available Exclusively from Production Specialty! Get Your Best Quote Here ! Maximum Vise Opening 4 in.